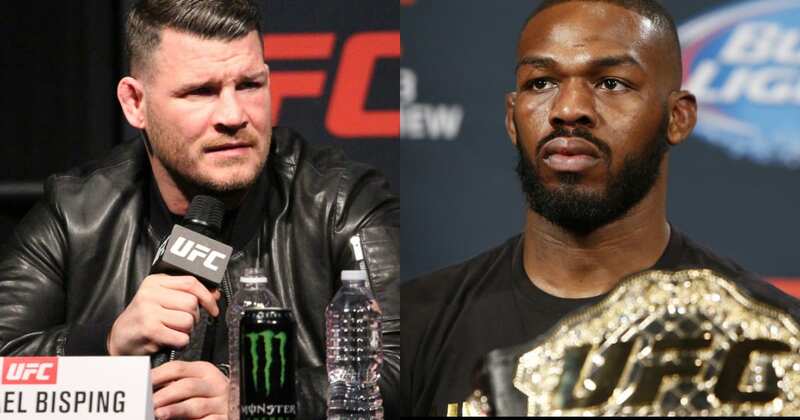 Michael Bisping questions how Jon Jones will look when he makes his return to the Octagon. The former UFC light heavyweight champion will finally return later this year. 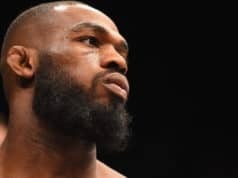 Jones is scheduled to fight Alexander Gustafsson for a second time. The vacant 205-pound title is on the line. This bout will go down at UFC 232 and serve as the featured bout. Jones successfully retained his light heavyweight title over Gustafsson back at UFC 165 in 2013 by decision. It was a close, hard-fought war that saw both men have their moments. It is considered one of the best fights in UFC history due to its back-and-forth action. Bisping talked about the fight on his “Believe You Me” podcast and wondered if Jones will be able to get back to his peak performance with such a layoff that he has sustained. The former UFC middleweight champ continued by stating that Jones is a wild man, which is something a fighter needs. 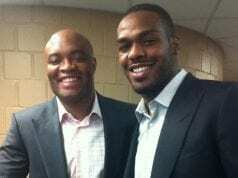 It may help Jones in a sense, yet he has to wonder if he’s still the same fighter because of his inconsistent bouts. UFC 232 is set to take place on Saturday, December 29, 2018. It all goes down at the T-Mobile Arena in Las Vegas, Nevada. The main card will air on pay-per-view at 10 p.m. ET while the preliminary card will air on FOX Sports 1 at 8 p.m. ET and the promotion’s streaming service, UFC Fight Pass.